It offers you best ecommerce platform to run online custom tailoring business with in-built of designing tool. itailor.com - who are the top most custom tailoring business website,running the show in online business in good ROI & which is your recommended website one who can get the sparkling ideas for startups. Fit4bond meets customer's standard along with quality standard. It brings your exact audience to your online business with our amazing 3D clothes designing tool. It's no.1 solution provider for custom tailoring business. 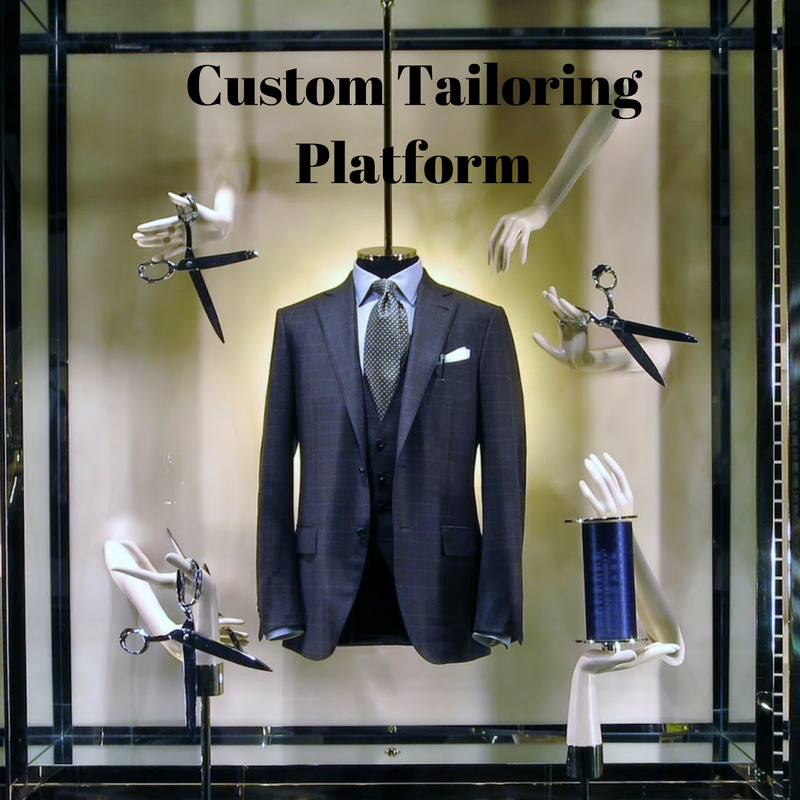 This solution developed after realizing the problems & burdens of custom tailors. It will be enriched your online business with greatest ROI & getting trendsetters to your business through engagement of online clothes designing tool. @Fit4bond provides a well-designed package making it easy for young entrepreneurs & startups to launch their dreams into live. We follows the metrics behind ” Go Wherever Your Customers Goes “. Ready made software is always online. Everything is automated and easy to use. START CUSTOM CLOTHING Website in your budget !! Just See Our Software Demo!! We Wish Work With Right People Like You! !